It took literally no time for PUBG (Player Unknowns Battlegrounds) to turn into craze among the young people and obviously gamers. 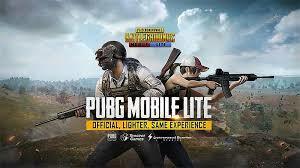 Now the PUBG game is available on smartphones as well due to its exploding popularity ever since it launched on PC. However, the PC version of the game needs a lot of system resources in order to get a decent frame rate while playing. Since a lot of people do not have powerful systems to run the game, the developers have created a “lite” version of PUBG for PC. Firstly, you will have to download the PUBG PC Lite game on your PC from the official site. Thereafter, you will have to use VPN software to connect to Thailand IP address. 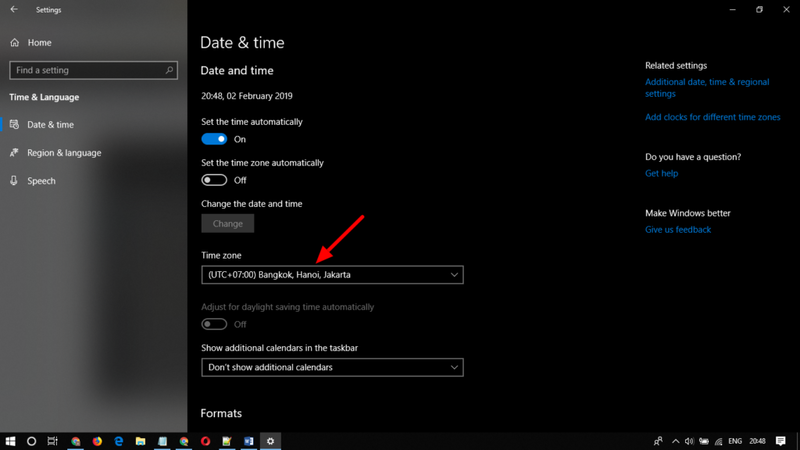 Lastly, you need to change the Timezone of your PC from India to Thailand (Bangkok) for the game to run properly. Step 1:- Go to the official site of PUBG PC Lite and download the game from there. It’s better if you use Google Chrome or Mozilla Firefox for this process since the language of the site. Once you land on the site, your browser will ask you to convert the language into English. Step 2:-Firstly you need to register on Pubg official site in order to get PUBG Lite PC ID. To register > Go to the official site, and click on “Apply for ID” which is located in the top right corner of the page. You will be asked to enter your Email Address, Password, Date of Birth to create your account. Note:- Make sure you agree to the “Terms and Conditions” and verify your Email address for your account to be activated successfully. Step 3:- Now you will need to get a VPN software and connect to Thailand servers before installing the game on your PC. Well, you can use any VPN of your choice or proxy client that has Thai servers to connect. Step 4:- Run the installation setup file ” as Admin and go through all the on-screen instructions to complete the installation of PUBG PC Lite Launcher. Meanwhile, Download the VPN of your choice and connect to a Thailand server. Step 6:- It might take a bit of time to download and install the game properly on your PC, depending on the speed of your internet connection. While the downloading is on, minimize the launcher and change the timezone of your PC. Step 7:- Go to Control Panel -> Date & Time-> Change Time Zone-> Select Thailand or Bangkok timezone and confirm to apply the changes. Make sure you set the timezone to Thailand or Bangkok whenever you want to play the game. Otherwise, the game would not load if you’ve set it to the default timezone. 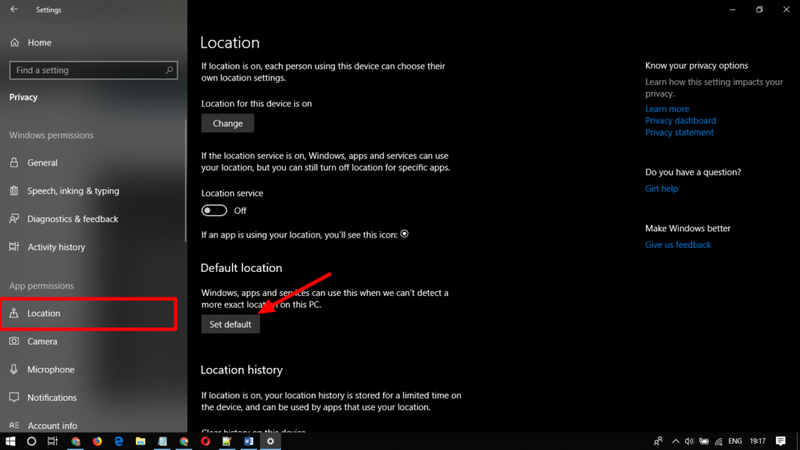 Step 8:- You will also have to change your Location to “Bangkok” if you’re using Windows 10 OS on your PC. In order to do that, Navigate to the Settings-> Open Privacy Tab-> Select “Location” which will be located under “App Permissions”-> Click on “Set Default Location”. Note;-> You have to search Bangkok city of Thailand and set it as your default location before launching the game. In case, if your location is something different other than Thailand, then you may not get the past the loading screen in the game. Well, it looks like a time-consuming process, but it’s worth definitely worth the time and efforts for the installation and setup of the game. The method mentioned in this article is fully working and has been tested by a lot of users. But, in case, if you’re facing any issue during the process, then let us know in the comment section.